Board Meetings are necessary and also required. 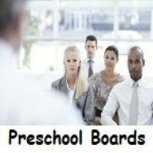 In the Assessing Preschool Boards article, I talked about how meeting regularly with your Board can benefit your preschool program. Here are 8 Steps to Successful Meetings. 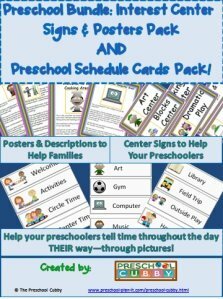 In 5 Tips to Communicating with Your Preschool Board, I stated their should be no surprises. During the board meetings is NOT be the time to present big changes or ideas for the first time. The board should know of major changes in advance. None of us likes to be hit with "Oh, by the way, we have this problem..." or "We'd like to add......" at a meeting. Many times, the Chairperson of the Board of Directors will set the agenda for what "needs" to be discussed at the board meetings. 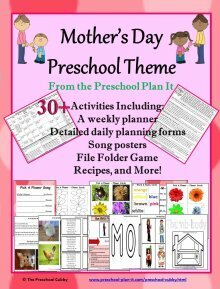 In some cases, it is the Preschool Director who sets the agenda. Regardless of who sets the agenda, there will be specific items to touch on at each meeting each month. These are usually housekeeping items: budget, upcoming expenses, staffing, etc. 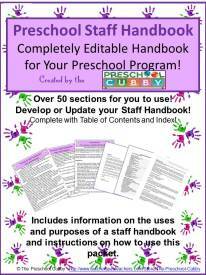 As the Preschool Director, you may also have items you'd like to discuss at the meeting. Add these items to the agenda. 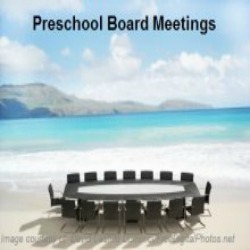 I would also recommend talking with the preschool staff at your Staff Meeting about the upcoming Board Meeting. Are there any agenda items they would like you to bring before the board? Many of their items or concerns may not need to go to the board, however, it keeps the staff in the loop of these meetings. 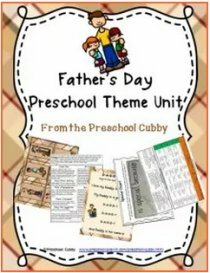 (It is also a good idea to share appropriate information or discussions you had with the board with the preschool staff at the next meeting!). Send this agenda out within 1 week of the meeting to give the members time to process and consider each item. Also, ask for a copy of the month/year to date budget/finances prior to the meeting. You will also need time to process this financial information and be prepared to answer to expenses or anticipated expenses. Now that you have an agenda, be sure to stick to it. Conversations get off track at meetings and board meetings are no exception. Redirect the conversation when it is off track too long. 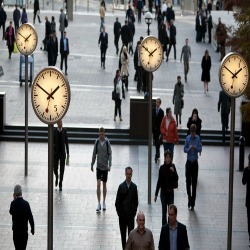 You want to address the items on your agenda within the time frame given. If there is a discussion or issue that is taking time, ask if it can be either tabled and listed for next month's meeting or ask if an additional meeting, if necessary, can be set up to address that one issue or concern. 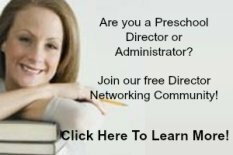 As the Preschool Director, you are the person involved in the preschool program on a day to day basis. You are the liaison between the board and the program they have offered to help oversee. Be prepared at each of your board meetings with information and highlights of the program, staffing, budgeting, etc. Ask for specific help from the Board. Items that require action throughout the month should be assigned during the meeting. For example, if it is discussed that more community marketing needs to happen to increase enrollment, as for help in posting flyers at local businesses from a board member. Most of us have heard the phrase "We have 2 ears and 1 mouth for a reason. We should listen twice as much as we speak!" First--Although you have so much to share with the board and want to talk all about your program, you need to listen to the board members as well! Perhaps this poster will help us all to remember proper meeting rules! Yes, even at board meetings! By the way, you can click on the poster picture or Click Here to download this poster for free! Second--Listen without defensiveness when a board member brings up a concern. Remember that they are not in the day to day action of the program AND they are most likely not experts in early childhood education. A board member might be concerned about a complaint they heard from a parent. Perhaps a parent complained that you called them to pick their child up because he had a slight fever or had vomited. The parent may have complained that had to lose time out of work for 2 days even though their child was not sick. Don't be defensive--be an educator! Of course you had to call the parent, however, this is not clear to the board member. They are just trying to smooth out a complaint. Let the board member know of the state regulation: The common regulation for this states a child must be "fever free for 24 hours without the aid of a fever reducer" or "not have vomited for 24 hours before returning". This is pretty common verbiage in regulations. Your opportunity is to educate the board on the regulation (which is not just for preschool but public school as well) and the reason behind the regulation (to prevent spread of illness or disease). A board member might be extremely concerned about a budget expense. Perhaps you spent $300 last month on supplies and that is 30% of your annual supply budget! Their role is to look out for the financial stability of the program. Your role is again to educate them. Perhaps your budget goes from Jan-Dec, however your school year runs from Sept-May. It will look like a huge hit to the budget! However, they will not know that this is a once a year purchase that the program makes every year and supplies will not be purchased for another several months. The board member with legal expertise expresses concern that children's photos are on the newsletter of on the preschool's Facebook page. Rather than responding with "We have a signed permission form. It's okay." Realize that their goal is to look out for and limit legal liabilities to the program. Instead, work together! In this scenario you might respond with, "Yes, child safety is our #1 priority also. We do have a signed permission for in-house use (or Facebook use) of photos from the parents whose children's photos appear there. May I send you a copy of our permission form to review? I, too, would like to make sure that we are handling this in the proper and legal way." Just be open to hear their concerns and realize where the concerns come from. They are on the board because of their expertise or passion in their given area. Respect and celebrate that passion and knowledge! End your board meetings by doing two things. "Member A and I are going to talk this week to work on a marketing plan for next month. 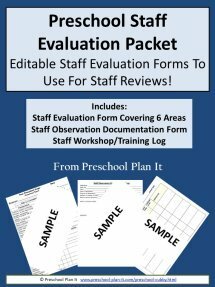 Member B is going to gather quotes for us for mulch for the playground and try to obtain an estimate within the next 2 weeks." B. Thank them for their commitment and dedication to the program and for being part of this team! Remember, this is a volunteer position for them. They are committed to this program but also have their own full time jobs and/or responsibilities outside of the preschool. Here's Why: If the board member who does this has a quick turnaround time, that's great. My experience has been that those minutes are not sent out until a couple of days before the next meeting! This happens not due to procrastination (well, for the most part!) but due to their view on minutes. Because you are a non-profit and have a board, the minutes need to be kept each month. The minutes also need to be voted on at each meeting (stating that everyone agrees that this is what was discussed). That is the legal side of it. However, most of the work or action items should be worked on in between meetings! Don't step on someone's toes by sending a note out and calling them "meeting minutes". I have always kept my own notes during board meetings. It keeps me on track with what needs to be done or looked into before the next meeting. Follow up with a group email (or mail a letter) that recaps the meeting. A. Thank them for taking the time to meet. B. State the action items that were agreed to that need to be taken care of within the month. C. Thank them for being part of the team! Don't include things like "We discussed the supply expense item amount" in this note. Send this recap note out with 24-48 hours of the meeting. Present the board with a thank you card from the children that they made in class thanking them for their support. Present them with a "PayDay" candy bar, expressing thanks for their volunteer time. Give them some homemade playdough that you made with the kids (trust me.....adults are never too old to play with playdough!). Show pictures of a Family Art Show that you recently had or a field trip that you went to. Present them with cookies that you made with the children that day. Board Meetings do not have to be "bored meetings"! 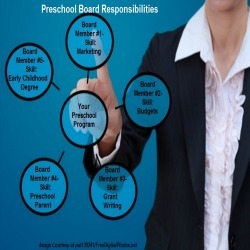 The members of the preschool board can be your most important resource! Communication is key! Actually, let's talk communication! 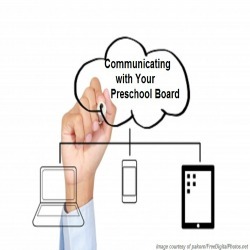 Click here to read about some effective ways to communicate with your preschool board members! Here are some articles you may be interested in!